The SwissTech Convention Center is one of the most modern and best equipped conference centers in the world. With this new tool that makes it possible to organize the most ambitious meetings, EPFL reaffirms its strong position at the heart of Europe’s scientific community. SwissTech Convention Center has seating capacity for a total of 3,000 people and comprises a large 2,200-seat auditorium, a 800-seat balcony and fifteen or so break-out rooms on the ground floor, all of them fully modular. With futuristic technology for events that are an effortless combination of flexibility, modularity, openness and simultaneity, this centre showcases what the convention industry demands today and tomorrow. It is endowed with revolutionary patented technology, allowing seating to be retracted at the touch of a button. Swallowed up by an intelligent floor, the seating thus gives way to a flat surface. SwissTech Convention Center is clearly the venue of choice for your forthcoming science congresses. 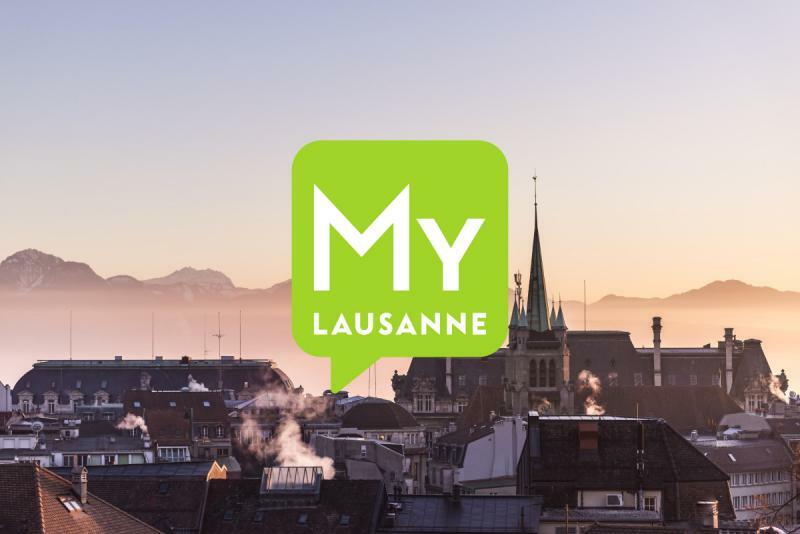 Near the A9 motorway and right on the M1 line of the Lausanne metro, the SwissTech Convention Center is easy to get to.